Happy Valentine’s day from Hearts and Tails Carriage Company. We will be giving romantic horse drawn carriage rides in Greeley on February 14, 2016, from 5pm-9pm. We will be taking reservations and you can call Carol at 970-430-1716 to set up a time. So get ready to snuggle up under a warm blanket and snuggle with a loved one or take a fun family ride. The cost is $50 and will include a 20 minute carriage ride, a rose and chocolates for your loved one! 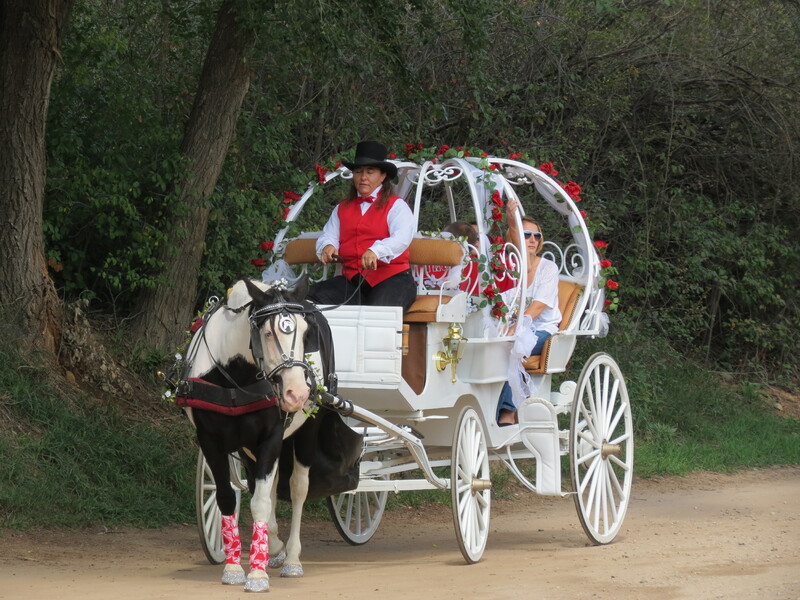 Posted in Uncategorized and tagged carriage ride, Hearts and Tails Carriage Co, Valentine's day. Bookmark the permalink.